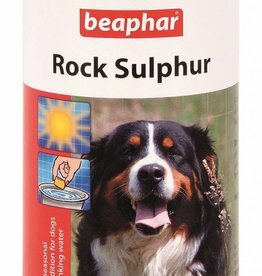 Supplements to aid dog digestion. 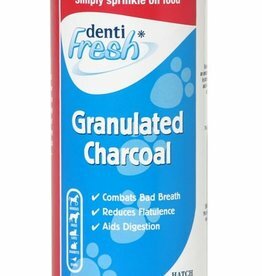 Reduces bad breath. Aids digestion. Reduces flatulence. Add daily to pets food. 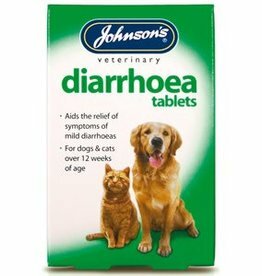 Johnson’s Diarrhoea Tablets are effective in treating the symptoms of mild diarrhoea in cats and dogs aged 12 weeks and over. Stool Firm-UM Tablets for Dogs 30 Tablets. 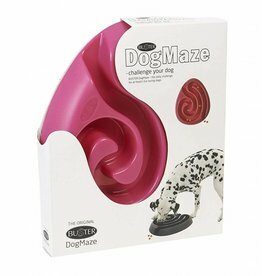 Helps to firm-up loose stools. 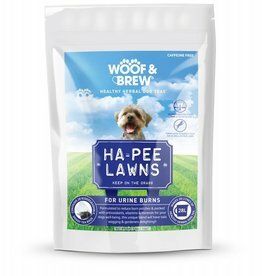 Reduce the burn patches on your lawn caused by your dogs wee with this 100% natural blend. 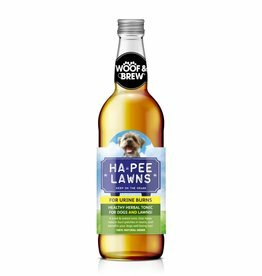 Made with fresh mackerel and salmon Fish4Dogs products contain no artificial colours, flavours or preservatives. They are naturally gluten and grain free. 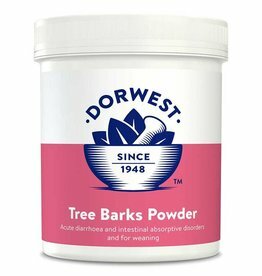 Powdered tree barks in this herbal nutritional supplement have a soothing effect on the digestive tract.